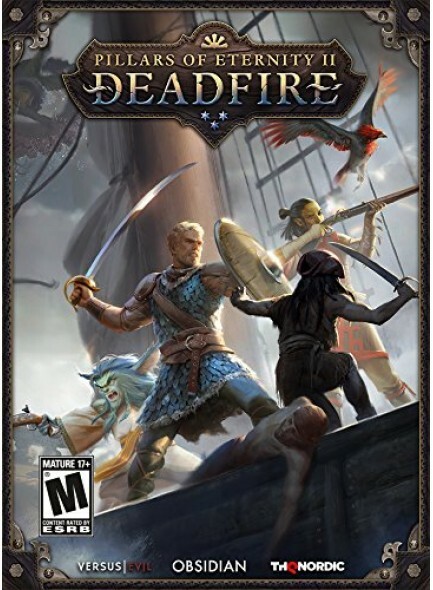 Enriched with cutting edge technology and features, Deadfire builds on the foundation of classic D&D gameplay with vastly improved graphics, deeper game mechanics and a whole new hand-crafted adventure where choices truly matter. Plot your own course by ship and explore the rich and exotic islands of the archipelago region, discovering new places interacting with their inhabitants and engaging in a variety of quests at every port. 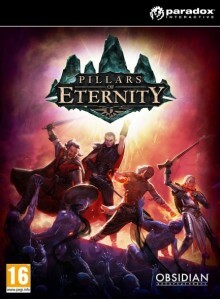 Choose from 7 different companions to join you on your quest and assign multiple classes and deeper abilities for each. Witness their personal relationships and interactions unfold with the addition of the new companion system. As your stronghold on the seas, your ship is much more than simply a vessel for exploring. Upgrade your ship and crew and choose what skills you improve in order to survive dangerous encounters along the way. The green flame of St. Drogga's Skull will not only guide you through the darkest reaches of the Deadfire, but serve you in combat as well. Crafted from a sabre and the skull of a martyr, this deadly implement will both slash and burn enemies in combat. Beakhead, the white hawk, took a liking to your ship soon after you arrived in the Deadfire. Captains in the Deadfire are only as effective as their crew, and with this jaunty first-mate by your side, you're bound to find success at sea. This flag is said to have been flown by a mysterious and rowdy band of seadogs from a far-off land, who dyed their sails black with a stain made from ground-up dragon glass. Dark and intimidating, but somehow attractive, nonetheless. The main Reason to pre-order a game is to save. 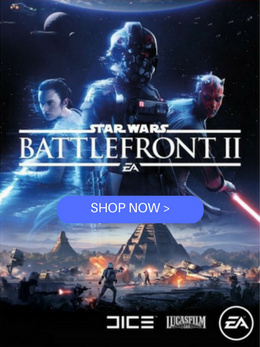 The cost of a game is greatly influenced by demand which is highest at release time and so by pre-ordering a game you are able to take advantage of pre-release pricing which often allows for very significant savings. The GDK digital delivery method allows us to guarantee delivery saving you from all the stories associated packages in the post when things go wrong. No delays, No Damage, No lost packages. By Pre-ordering you can avoid game spoilers, be among the very first people to play the game and therefore enjoy your own uninterrupted experience of the game, discovering everything for yourself instead of hearing about it or having your experience influenced by others. 1) Click the "Pre-Order" button and go through our easy, secure checkout. 2) You will instantly receive an email from us confirming your order and letting you know that we have reserved the game for you. 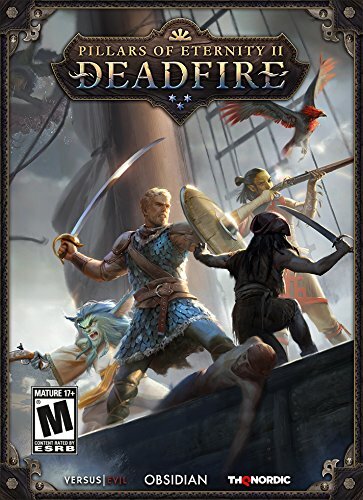 You can now sit back, relax and wait for the release date knowing you have secured this game and its bonus content at this amazing promotional price. 3) On or just before release day, we will send you the game download key and simple official download instructions link. You download, Install and begin enjoying your game and its bonus content. This order will be sent to you along with our simple download instructions link on or just before the official release day.